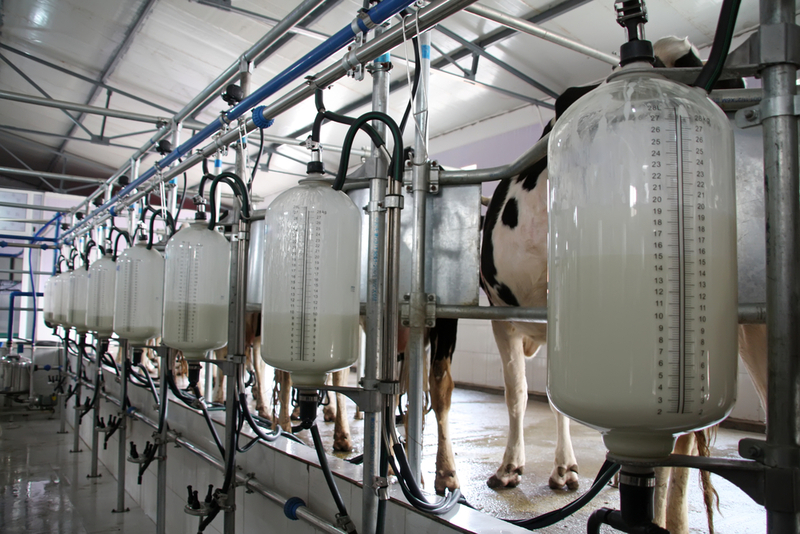 At the recent EU Milk Advisory Committee, the EU Commission was at its most explicit in reacting to pressure for measures to ease Ireland’s superlevy costs. This is according to the Irish Co-Operative Society (ICOS), which represents a number of leading dairy co-ops. “ICOS and a number of partner organisations, from a total of 12 member states, had been applying growing pressure to have the soft-landing re-examined. Given that it is now too late to pursue regulation changes to either reduce the level of the superlevy, or to increase quotas, the group had been focusing on removing the butterfat adjustment, a move which would free up varying levels of quota across the member states, and something of the order of one per cent in Ireland,” the organisation has outlined. “When challenged by ICOS and others as to why the Commission had failed to deliver a real ‘soft-landing’, as they had committed to do under the 2008 Health Check, the response was that a soft-landing did not mean that there would be no superlevy for farmers who produced more milk than their quota,” ICOS highlighted. The spokesman went on to state that while butterfat adjustment removal was technically possible, it could only be done if there was a political will, and while there was a large number of member states in favour of ‘soft-landing’ movement, there was an even bigger group who felt that the current Common Agricultural Policy provisions, ie no quota, did not give enough protection to farmers post 2015, it added. “The Commission were quite direct in suggesting that the balance of views around the council table was such that the ‘soft-landing’ could only be delivered if there were additional measures re-introducing supply controls post-quota,” ICOS noted. 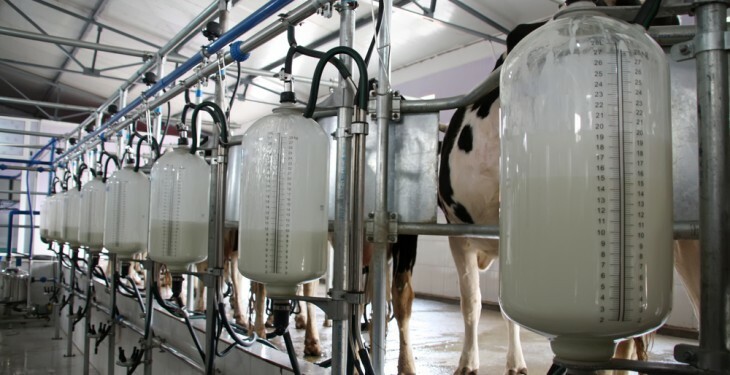 According to the organisation, this harks back to the European Parliament ‘Dantin’ proposals, that in the event of market weakness, post quota, a levy would be imposed on those farmers who increased their milk supply, in order to compensate those who reduced it. “As painful as it will be to see farmers having to pay somewhere between €10m and €30m in superlevy fines for this season and next, it would be simply catastrophic for the industry if supply controls of the type proposed by Dantin were to be introduced,” it stressed. It concluded by noting the message to farmers must be that quotas will remain, in full, until 31 March 2015, and that they need to manage their own businesses with this in mind.